This is for the real fighters. Tons of new swords, some mobs, blocks (Including the Lucky Block), and most of all tons of fun and fighting with overpowered and awesome looking weopons. This mod will make your foes truly respect you. Type in '/warrior' to recieve all of the items. Works in survival and creative. 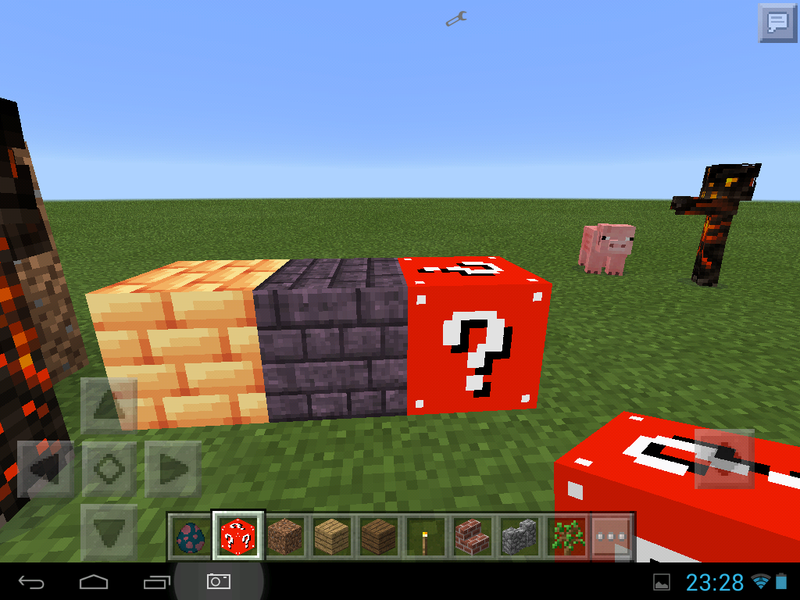 Tested on 0.15.x, other versions will probably work but I cannot guarantee it. 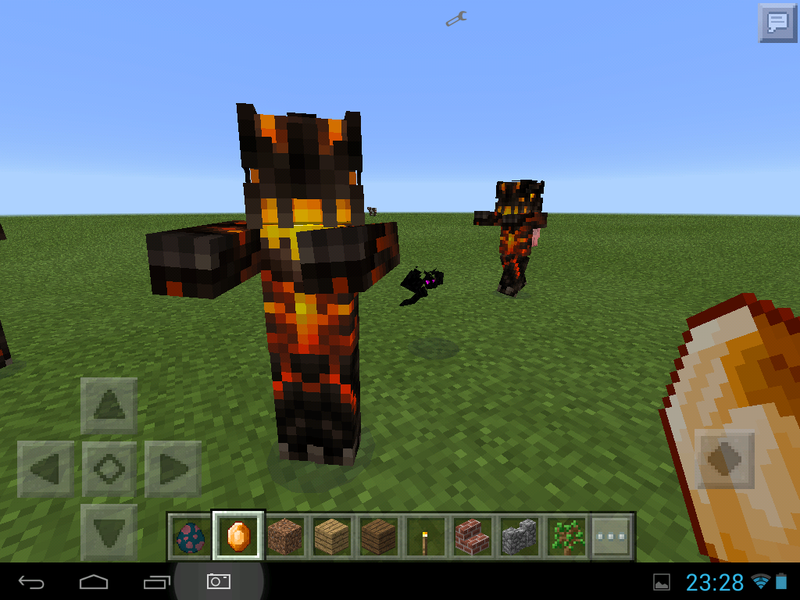 IMPORTANT: THIS MOD REQUIRES 'LIGHTBLAZEMC'S WARRIOR MOD TEXTURES' TEXTURE PACK. IT WILL NOT WORK WITHOUT IT.